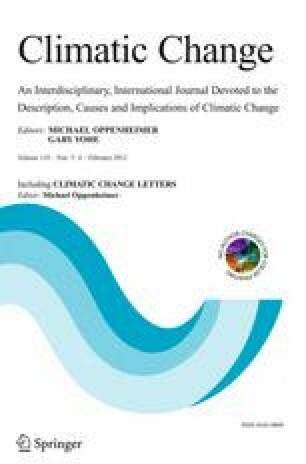 We discuss potential transitions of six climatic subsystems with large-scale impact on Europe, sometimes denoted as tipping elements. These are the ice sheets on Greenland and West Antarctica, the Atlantic thermohaline circulation, Arctic sea ice, Alpine glaciers and northern hemisphere stratospheric ozone. Each system is represented by co-authors actively publishing in the corresponding field. For each subsystem we summarize the mechanism of a potential transition in a warmer climate along with its impact on Europe and assess the likelihood for such a transition based on published scientific literature. As a summary, the ‘tipping’ potential for each system is provided as a function of global mean temperature increase which required some subjective interpretation of scientific facts by the authors and should be considered as a snapshot of our current understanding.